Professional team , professional design and professional services ! He that can have patience, can have what he will ! People who cannot find time for recreation are obliged sooner or later to find time for illness ! The best preparation for good work tomorrow is to do good work today ! God helps those who help themselves ! Victory won't come to me unleI go to it ! We are a professional heat exchanger , condenser , evaporator , heat pump , air cooler and air conditioner manufacturer in China , which has more than 15 years experience in HVAC area . Our products have been exported to Europe ,USA , Japan and Middle east etc . Pitch of fins can be adjusted between 1.8-5.8mm. Voltage: 220V/1/50HZ and 380V/3/50HZ or other type. Different alternative condensing fans available: shaded pole or outer rotor fan motor. Did gas examination under 3.0Mpa air pressure to ensure the tightness. 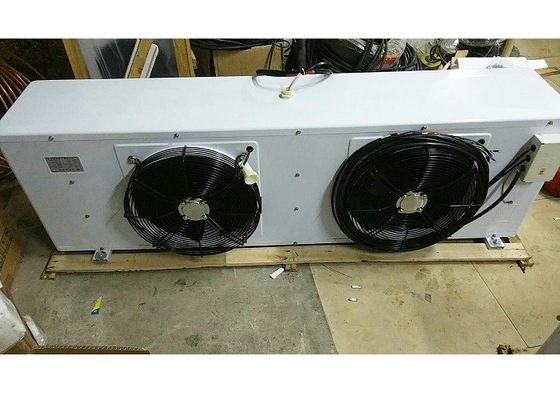 Widely used in refrigeration industry, cold room and other cooling system. We can supply products as per customized samples or drawing. China Good Quality Refrigeration Condensing Unit Supplier. Copyright © 2018 - 2019 refrigeration-condensingunit.com. All Rights Reserved.